...when I got a call from this mom asking for pics of her newborn. You see, I planned on taking the rest of the year off, it's been so busy around here. I should know myself better - I am not one to ever resist a newborn! And it would be the understatement of the month to say I am incredibly happy that I got to meet this family and their beautiful little man. He was just he size of my little girl at birth, and three weeks later he's tipping the scales at just over 5lbs! 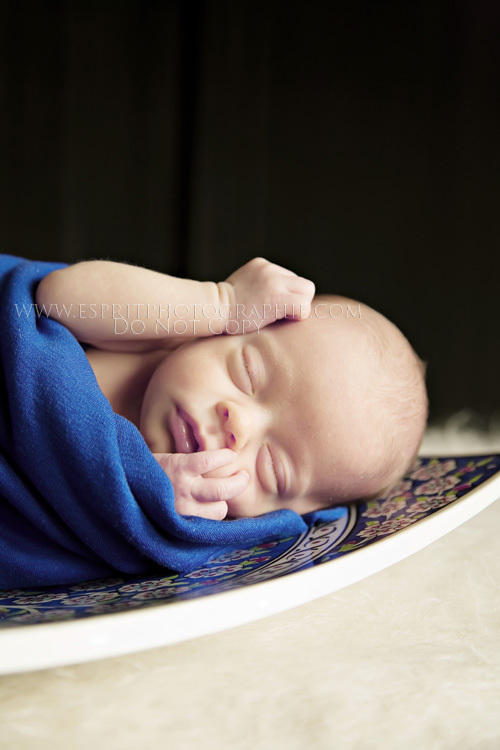 The sweetest little "pteradactyl" ever ; ))))) I LOVED hanging out with you three....enjoy your sneak peek!